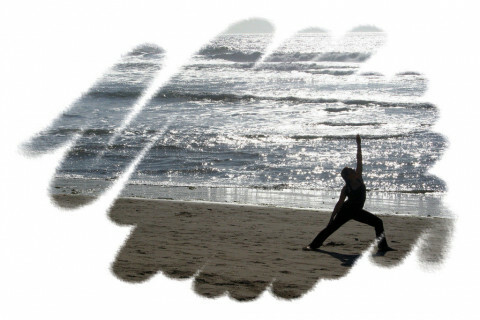 Click/tap here to find the best Oregon yoga instructor for your needs! Hello, my name is Nadya. Im am certified by yoga fit & My goal as a Therapeutic Yoga instructor, is to help you become pain and stress free. There are so many different reasons why you may be in pain or overwhelmed. So, I will look at all possibilities to help you achieve relief while using yoga as therapy. For example, if you have knee pain- we can look at the feet, pelvis and hips. In many situations knee pains are not caused from the actual knee, but another part of your body being out of place. Yoga Therapy is a different thought process then what most people are used to hearing. It is not about the "No Pain No Gain" We do not want to stress your body more then it already is. We will use our breathing techniques to release the pain. If you are seeking a yoga instructor to come to your home, office or meet outdoors, please contact me. I'll structure each class to your needs and wants. I have been teaching for 10 years and practicing for more than 35. I have studied with various teachers, under a wide range of yoga styles including Hatha, Anusara, Vinyasa, Kripalu, Power, and Restorative. I offer an eclectic, gentle or challenging, Hatha practice and make an effort to offer something fresh and new to students. Students have complimented me on my soothing, affirming, instructional and personal way of teaching. 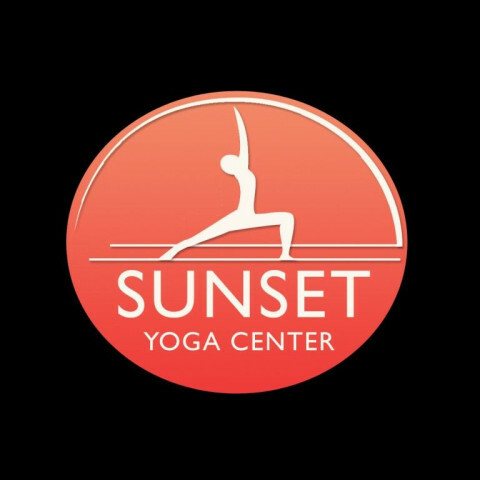 I teach in studios, at the beach, in parks, gyms, assisted living facilities, corporate rooms, hotel conference rooms, and private homes to both large and small groups. In addition to substitute teaching and teaching private clients, I also volunteer as a teacher. In 2010, I began teaching participants of the Irvine Ranch Conservancys hike & yoga program. Now I am a paid contractor. And, for more than a year I volunteer taught at Shanti, an AIDS support organization. I bring a love of yoga to each class and I hope to guide others to discover the depth of knowledge that yoga has to offer. 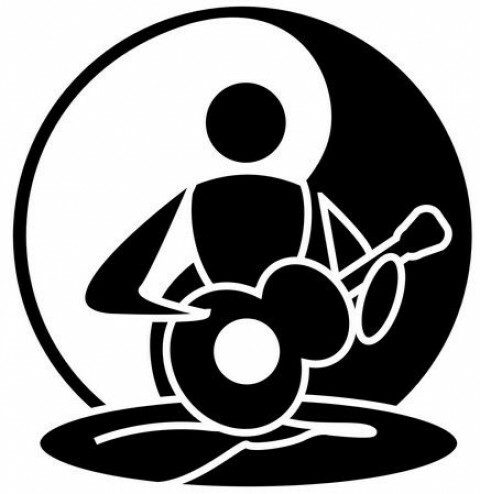 Private - Give yourself the chance to deepen your practice with one-on-one sessions. Private sessions give you the opportunity to comfortably accomplish your fitness and health goals, discover the deepest parts of your inner self and receive the full attention of your instructor along your journey. Sessions are held in the comfort of your own home and at a time that works best for you and your schedule. Couples - Experience a semi-private class with your spouse or friend. Personalized attention given to the specific goals of both participants. Group - Invite your closest friends over for a group yoga class. Sessions will vary depending on how many participants attend and the specific goals of the group. Holidays & Parties - Are you ever disappointed when studios close for holidays? Have a private, semi-private or group session when you would like to practice. We provide comfortable community oriented classes designed to fit everyBODY. Focusing on alignment and breath control, we work through our poses by flowing gently paying attention, feeling, and exploring the body. 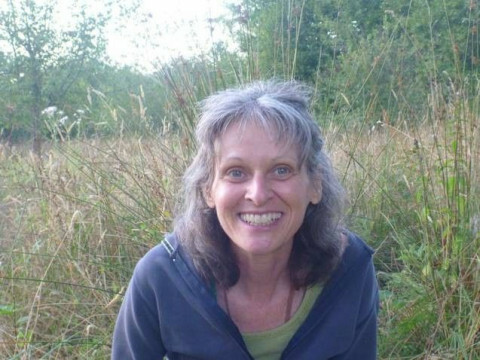 Cindy is working towards her 1000 hour Master Teacher training in Yoga Medicine. 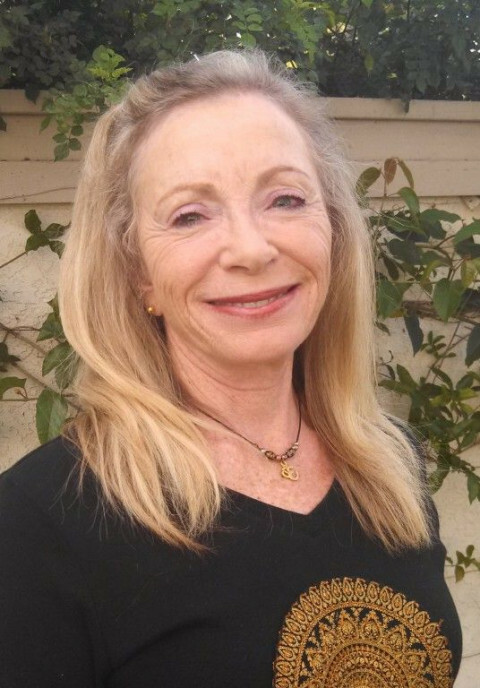 She finished her Yoga Therapy Teacher training and is working on her Accreditation with the International Association of Yoga Therapists. 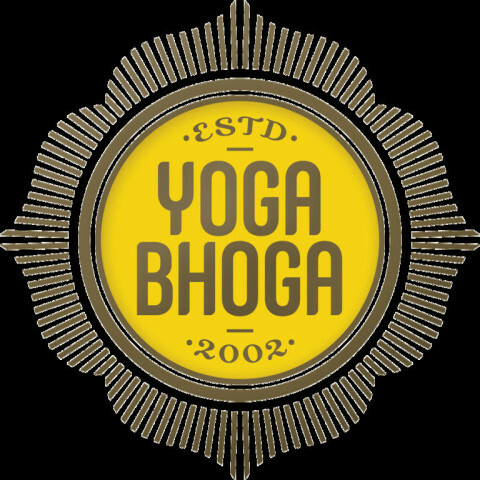 In Sanskrit, bhoga means fun or enjoyment. In this spirit we offer quality yoga instruction across a variety of styles and traditions to create a practice that is safe, challenging, and enjoyable for students of all experience levels. 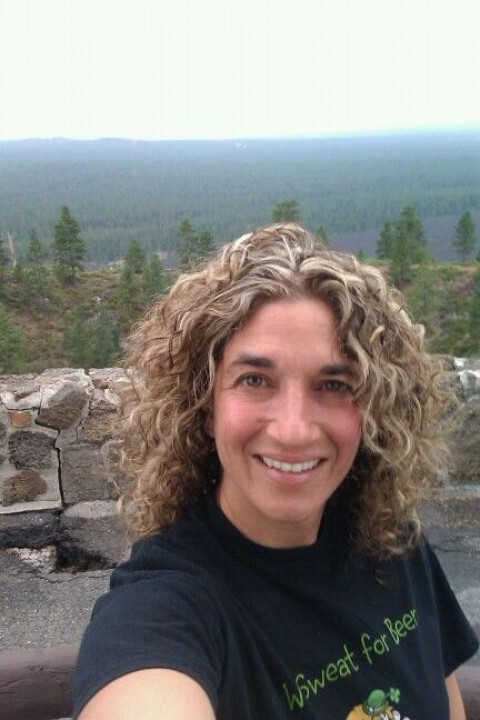 Angelica Rose, Angel Walkin, is a Universal gifted Angel Messenger, Medium, inner Essence Activation Specialist since 1991, a Certified Hypnotist and Author. She has been ordained in India in 2005 and certified as a minister of LOVE in 2007. Angelica is the author of ebooks, relaxation CDs, Relaxation DVDs, Talk on Spiritual Oneness and Inspirational Stickers. Her mission is to operate from the Angelic Plane on this planet committed to ANGELIC LOVE FREQUENCY. Angel works with those who have a loving heart and are committed to move into expansive living of love, joy, peace and prosperity. You are choosing to be happy. If you identify with the human programs, you become one with it. If you identify with Universal LOVE, you become one with that. YOUR Choice! Your choices are made from either the human conditions that are in Ego Control- a greater level of struggle or from your Inner Spirit, a more playful, loving and peaceful expression. Live a life of Spiritual Freedom, a heightened frequency level of inner peace, greater joy and pure love. Expansive living occurs where we experience heighten levels of love, joy and peace. Angelica channels Higher frequency love beings, Angelic Realm and Universal LOVE to download expansive love energy & Activate the Inner Spirit. Any beliefs in the form of energy that no longer serve are transmuted into the light by Your Spirit Guides. As your inner Spirit is’ activated’ you express heighten levels of love, joy, peace and prosperity in a fuller manner. You are responsible for nurturing that new energy so it becomes one with your life. Joyful Yoga, Restorative Yoga, Prenatal Yoga, Zumba, BellyDance, Karate, AM Yoga, Acrobatic/partnered Yoga, Bodywork Jams, and More! Darcy has been practicing yoga for the last eleven years. She grew up in New York, and is an actress and writer as well as a teacher. She has studied across the city in all different forms of yoga, including power, hatha, and vinyasa flow. Darcy is interested in sharing with her students yogas power to both strengthen the body and open the emotions. She is certified through NYCs Sonic Yoga.